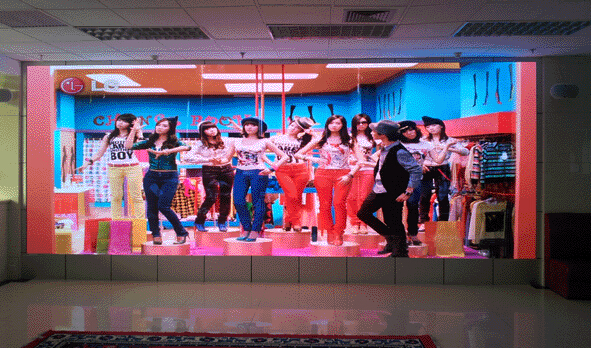 Installation Type This high precision indoor LED Display is mainly used for indoor fix installation and rental market, it supports any installation type, hanging with truss, attached on the wall, ect. Brand Support all different kinds of control system, the most popular brand is: Nova, Linsn, ZDEC, ect. led display, screen for logo showing,led display for bank or stock exchange rate showing, led moving sign for train and bus station, Led display screen for air port, telecommunication led display screen for information showing and instruction and ect. 5. Long term brightness. 7500 nits brightness for outdoor full color led display, 2000 nits brightness for indoorfull color led display capacity throught products lifetime of Led display screen. 6. Easy installation and programming. Easy and simple installation interface, use friendly software to ensure the user programme the Led display screen system.